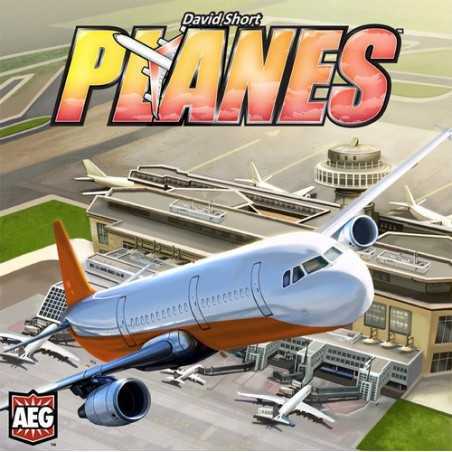 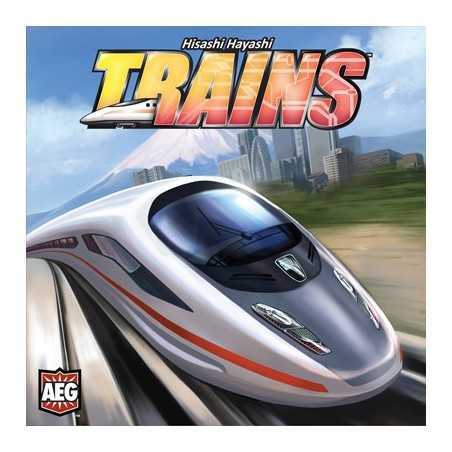 The race for the mayor's office heats up! There are backroom deals and public endorsements with violence and malevolence boiling just under the surface. 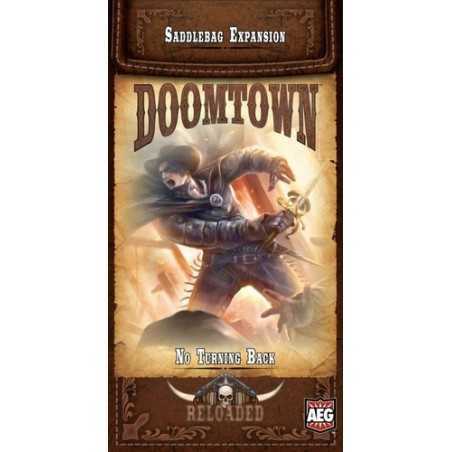 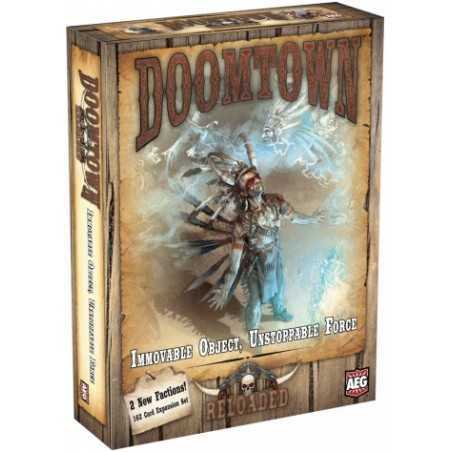 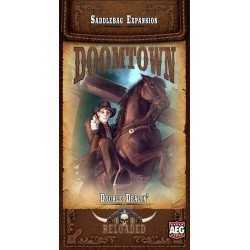 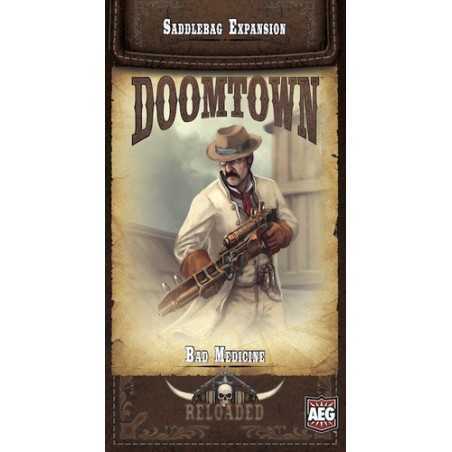 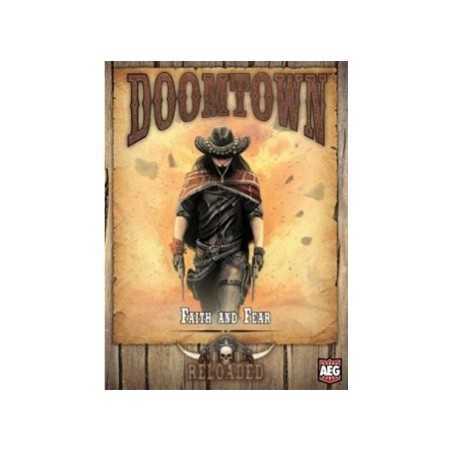 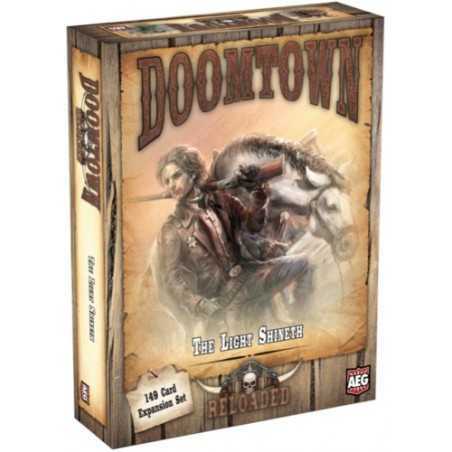 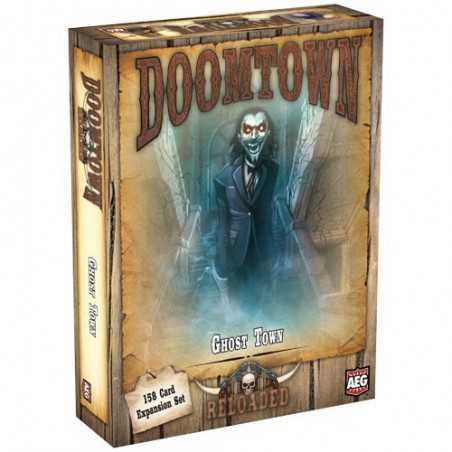 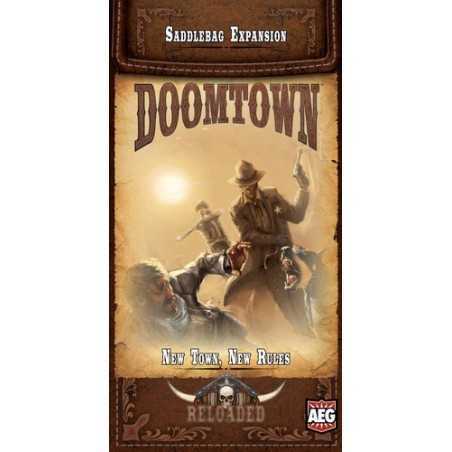 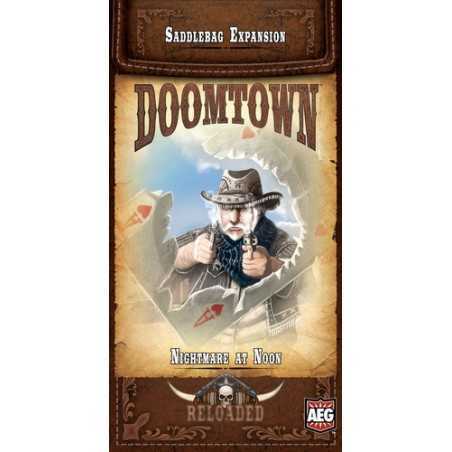 Doomtown: Reloaded – Double Dealin is the second "saddlebag" expansion for Doomtown: Reloaded. 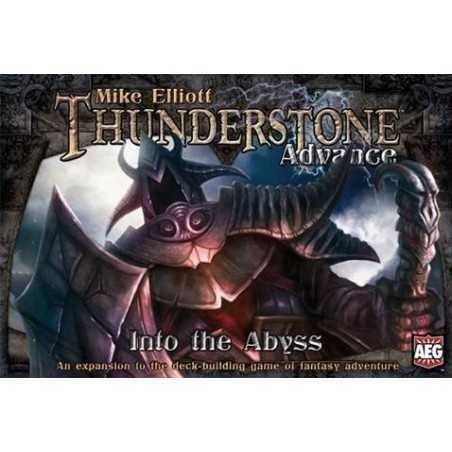 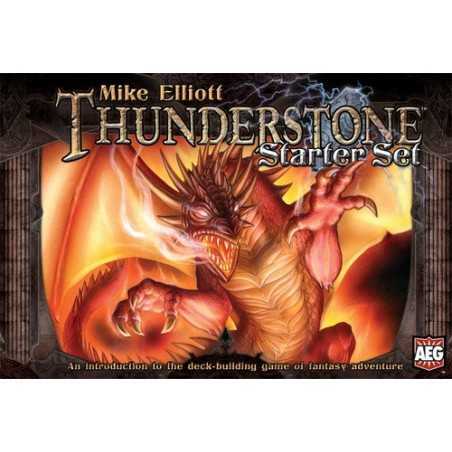 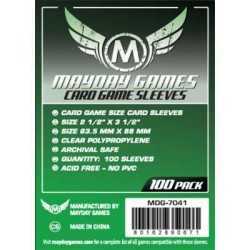 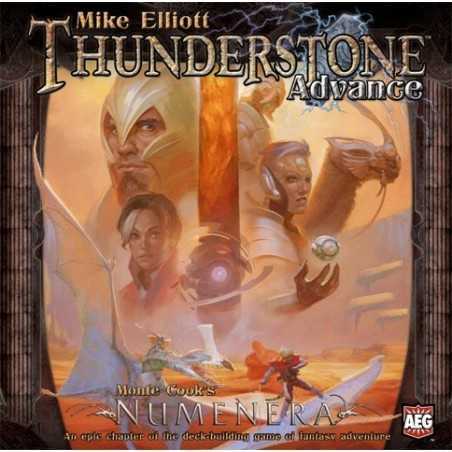 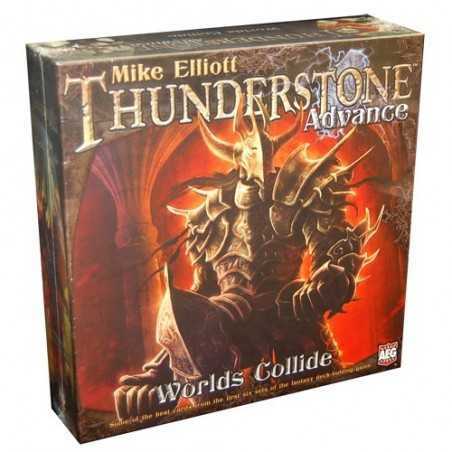 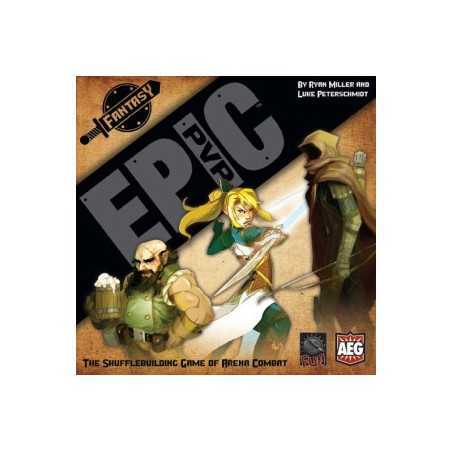 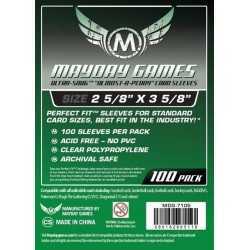 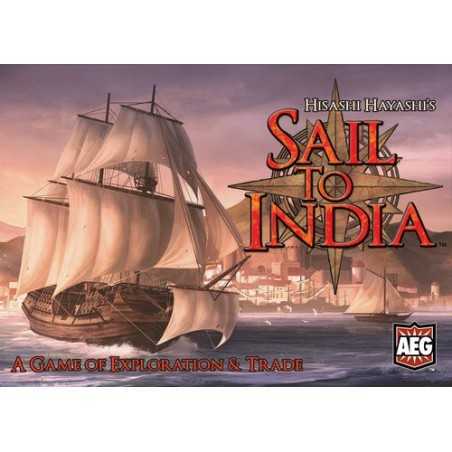 The box contains four copies each of 21 cards supporting all four outfits. 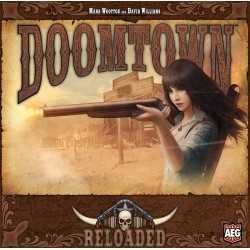 The race for the mayor's office heats up! 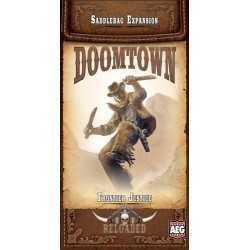 There are backroom deals and public endorsements with violence and malevolence boiling just under the surface. 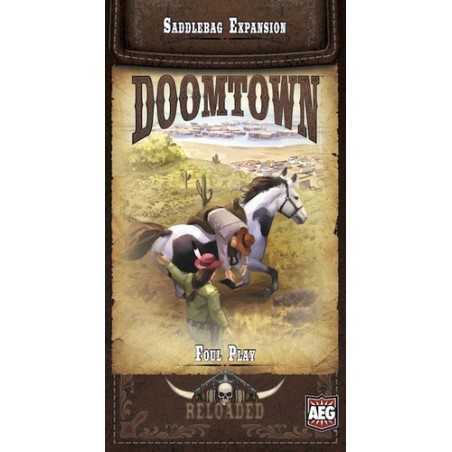 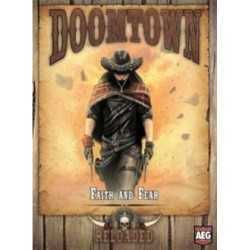 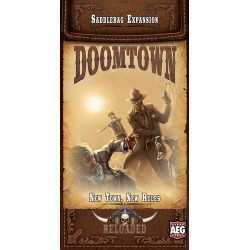 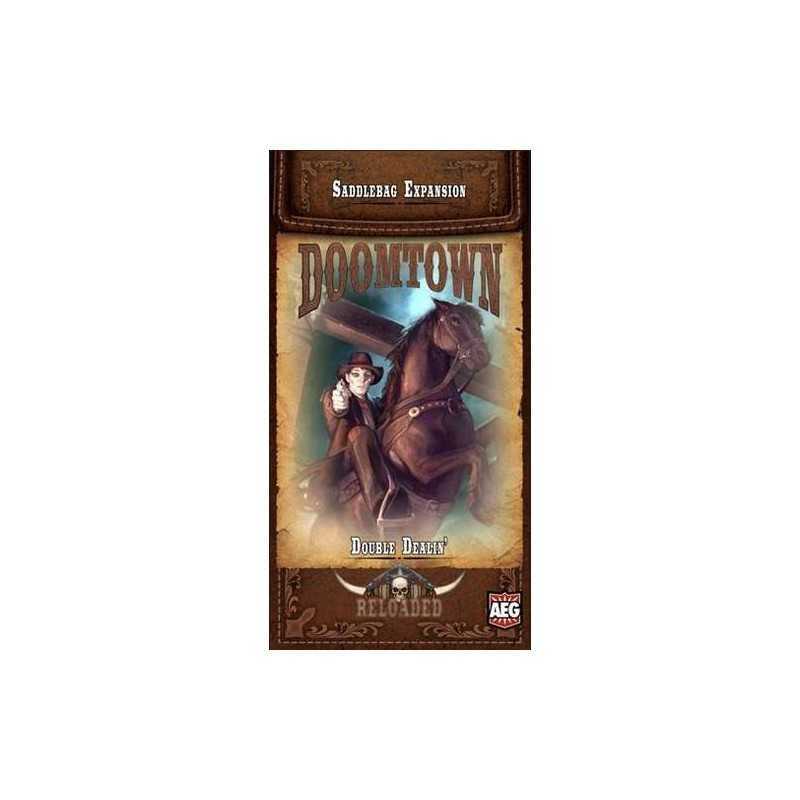 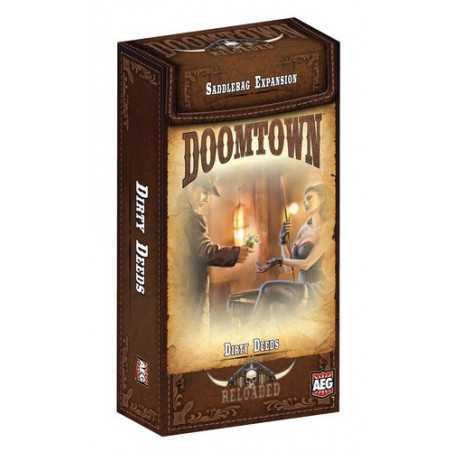 Doomtown: Reloaded – Double Dealin is the second "saddlebag" expansion for Doomtown: Reloaded. 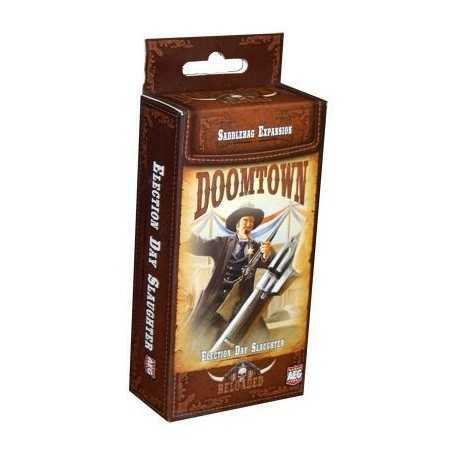 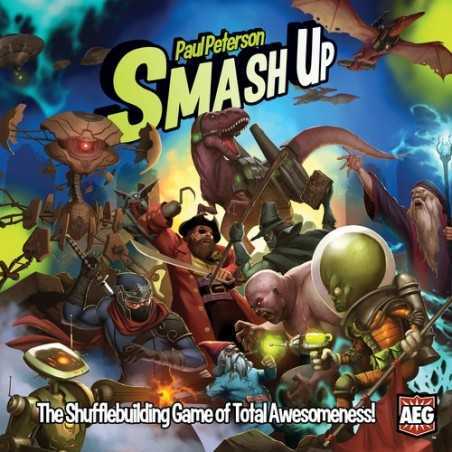 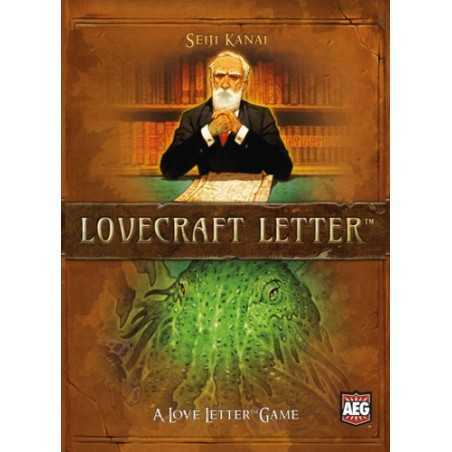 The box contains four copies each of 21 cards supporting all four outfits. 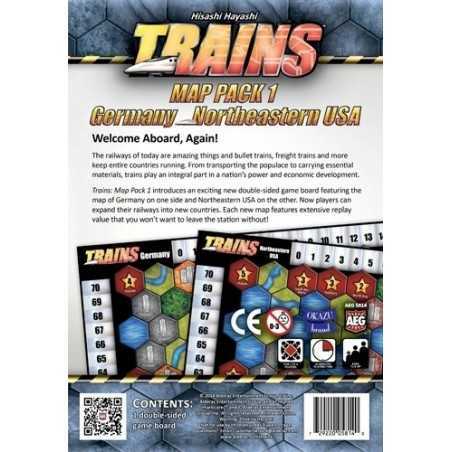 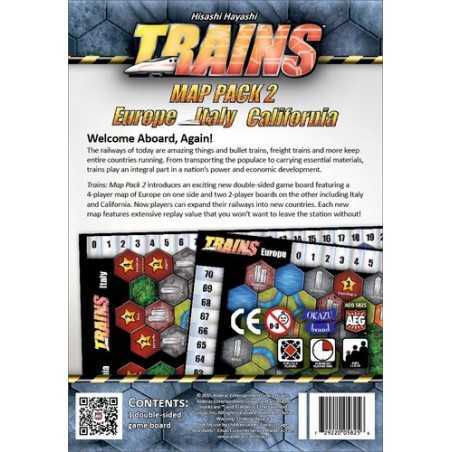 The contents are non-randomized, and are identical in each box.